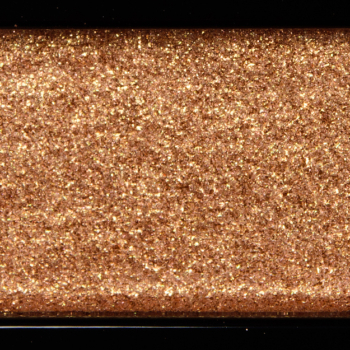 Hourglass Warm Gold is a warm copper with a metallic finish that is permanent in palette and. 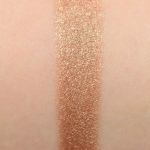 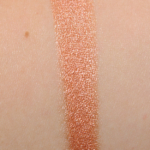 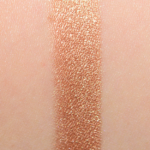 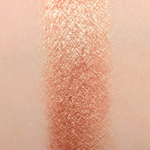 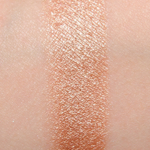 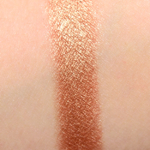 In comparison, Chanel Deep #2 is a warm copper with a sparkle finish that is permanent in palette and. 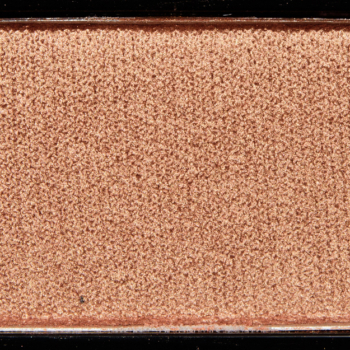 Chanel Deep #2 is 90% similar — it is warmer.